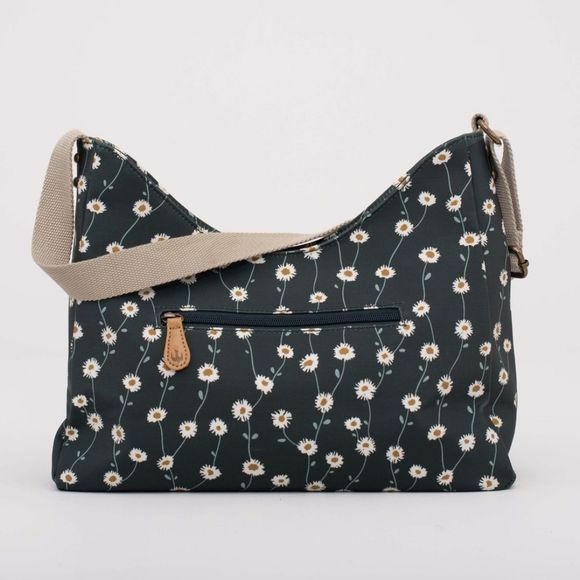 The Womens Daisy Hobo Bag from Brakeburn has the curved opening to give it a relaxed and casual look. 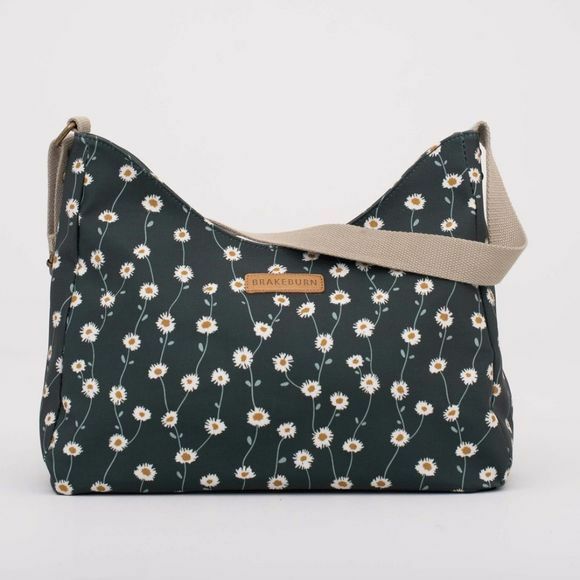 Made from a textured cotton fabric with our vintage feel daisy print designed in house by our designers in Dorset. With a zip opening the main compartment has plenty of space for lifes necessities.